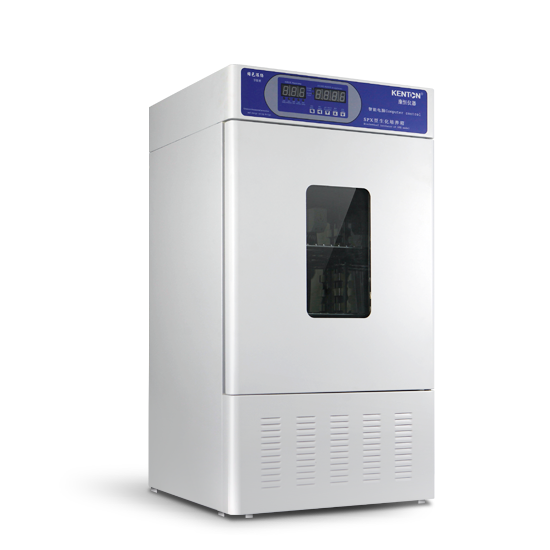 Constant temperature biochemical incubator and microbial incubator are suitable for environmental protection, medical treatment, drug inspection, sanitation and epidemic prevention, agricultural and animal husbandry, aquatic products and other scientific research departments. Kang Heng biochemical incubator provides stable temperature, humidity, cooling and heating functions to meet the biological culture, preservation and testing. Use analysis of the BOD determination of water, a constant equipment for environmental protection, health and epidemic prevention, drug testing, livestock, aquaculture, scientific research and other production department. 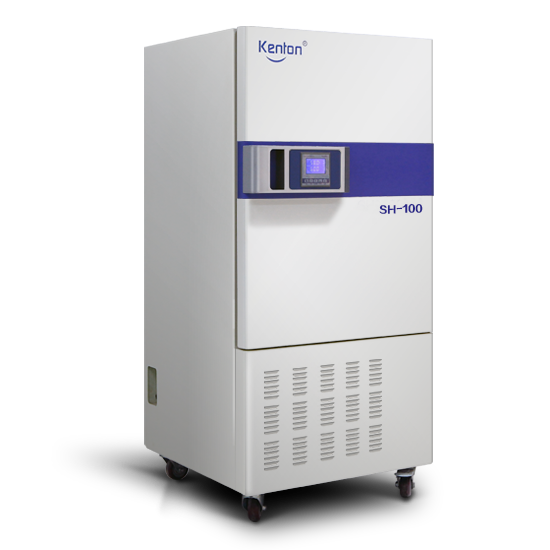 It can provide a stable temperature environment, large temperature range with the function of cooling and heating, satisfy culture and preservation of cell, microbe,and plant growth test. According to China pharmacopoeia requirements, AS3350 of Australia, FDA of the united states, ENICH and other related standards; For long-term acceleration experiments and forced degradation experiments.